DJ Alan Handscombe McGrath 1980s. Photo kind permission of Alan Handscombe-McGrath. 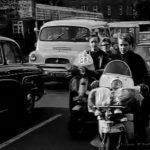 When attending the 80s Mod events, the Mod rallies organised by the late Tony Class, were some of the most memorable for myself personally. 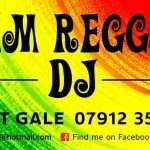 Over that time, several DJs would take to the record decks and introduce so many of us to new songs that we were’nt aware of. Whether it be Mod, Ska, 60s Soul, Latin, early R&B or Boogaloo. One of those DJs is Alan Handscombe-McGrath, who continues to DJ at many Mod related and Soul events today. 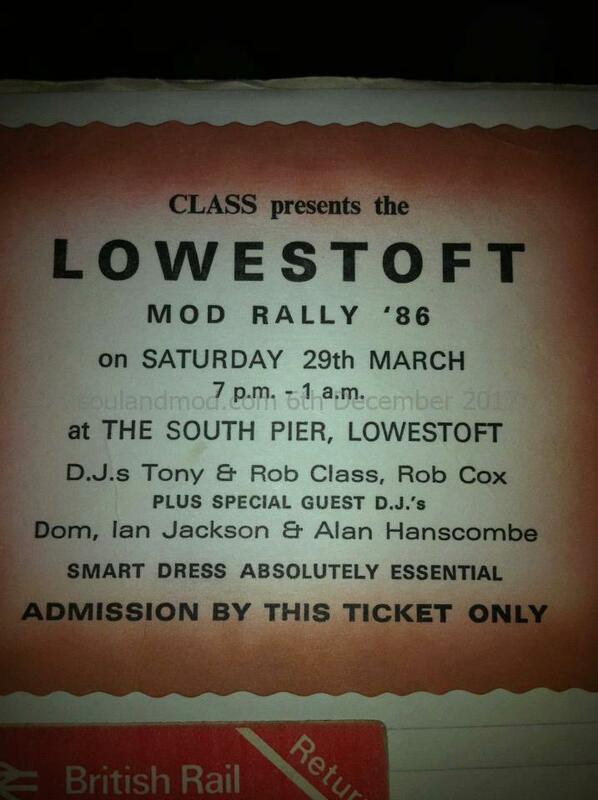 Lowestoft Mod Rally 1986. Photo kind permission of Alan Handscombe-McGrath. I caught up with Alan recently and it was great chatting with him. 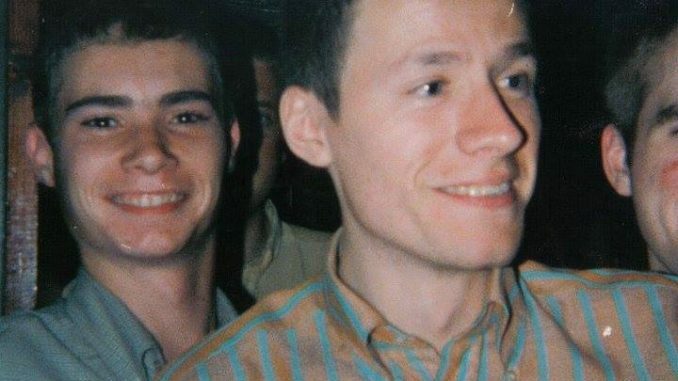 I was keen to hear about some of his past memories from the old Mod related events back in the 1980s, as well as some of his choice records that he played. The music, that he along with several other DJs from back then, was to provide the music backdrop to many of our Mod youths. Music that not only I continue to associate with some very special times, but that which profoundly continues to influence my musical preferences today at the age of nearly 50. To read the rest of this article you need to log in. © 2017 – 2019, Jayne Thomas. All rights reserved.